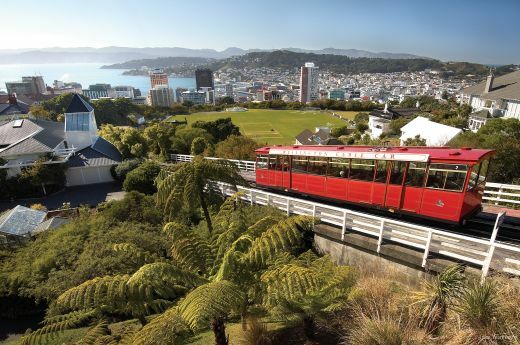 Wellington, the capital city of New Zealand, has a CBD hemmed in by steep hillsides which surround a stunning harbour, the hills and valleys dotted with Victorian villas in what the Lonely Planet described as “an almost San Franciscan manner”. More recently Wellington has become firmly established as the film capital of NZ, earning itself both the nickname “Wellywood” and much praise from the industry big hitters and famous actors, who have been proud during filming to temporarily call Wellington home. 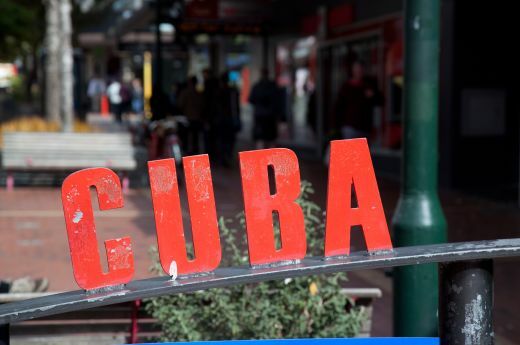 The CityLife Wellington, set in the CBD and only blocks from the waterfront, is ideally located to access restaurants, shops and businesses, and activities, both around the waterfront and those arranged around the surrounding hills. Staying in this Wellington CBD hotel makes getting to the Interislander or Bluebridge Ferry - the link to the wonders of the South Island –a breeze, but it’s worth adding extra nights whatever the aim of your visit is, as there is a host of rewarding Wellington activities within easy reach of the hotel. 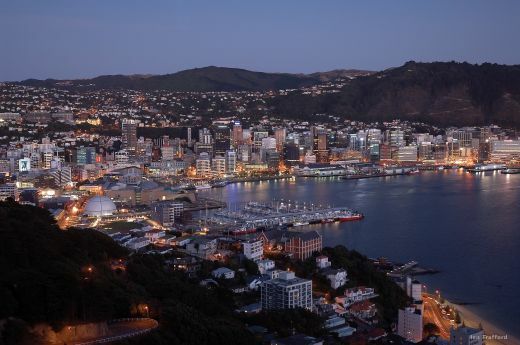 Wellington prides itself on being not only the country’s capital, but also its cultural capital. 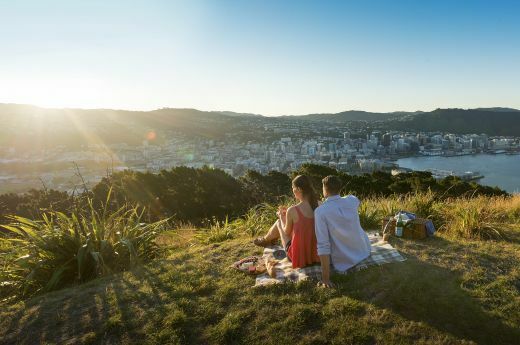 CityLife Wellington, set in the CBD and only blocks from the waterfront, is ideally located to access restaurants, shops and businesses, and activities, both around the waterfront and those arranged around the surrounding hills. CityLife Wellington's location (Lambton Quay, in the heart of the CBD) makes it easy to get to key attractions. Visit many of the museum, parks and film workshops around the city. Wellington has great walks and nature trails for any kind of walker or stroller. When you go to Wellington you go to eat and drink. New spots pop up all the time in Wellington, here are a few recent finds and old favourites that are worth a visit.